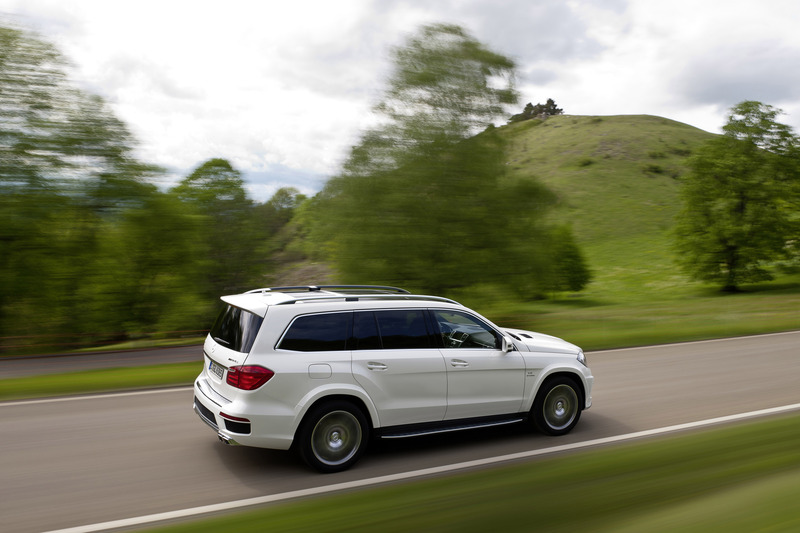 2013 Mercedes-Benz GL 63 AMG was born when luxury, performance and refinement blended. 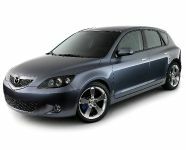 The new model has a striking design, maximum safety and the dynamism. 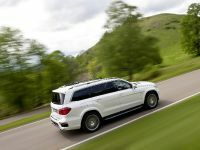 It combines compelling technologies and comes equipped with wide range of standard equipment, and in addition can offer ride comfort for up to seven passengers. 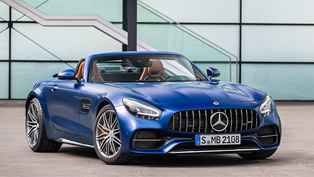 The great performance is provided by the AMG 5.5-litre V8 biturbo engine, which develops a peak output of 410 kW (557 hp) and maximum torque of 760 Nm (560 lb-ft). 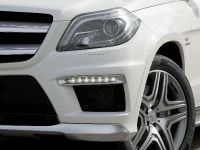 Important feature in this 2013 Mercedes-Benz model is the AMG RIDE CONTROL sports suspension which has an ACTIVE CURVE SYSTEM roll stabilization. 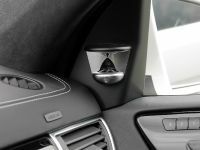 Thank to it the driver can experience car's high-level driving dynamics. 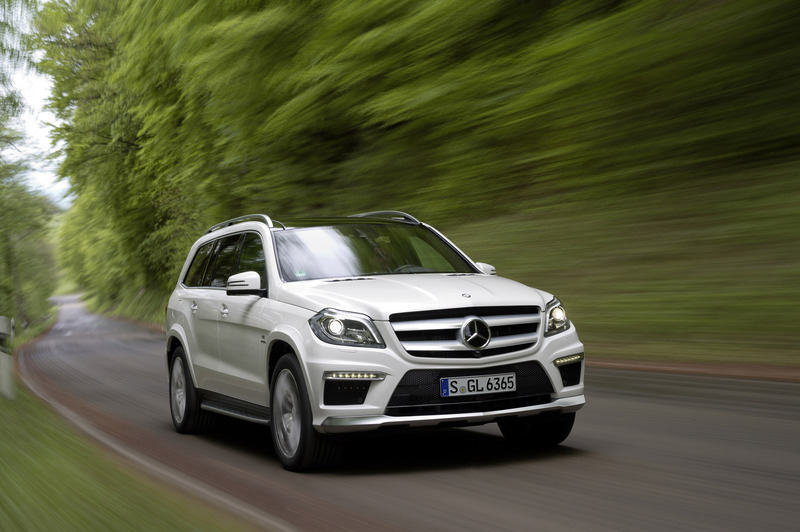 Due to the aforementioned facts, this Mercedes-Benz SUV accelerates form 0 to 100 km/h in 4.9 seconds. 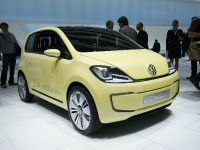 Its top speed is 250 km/h and of course is electronically limited. 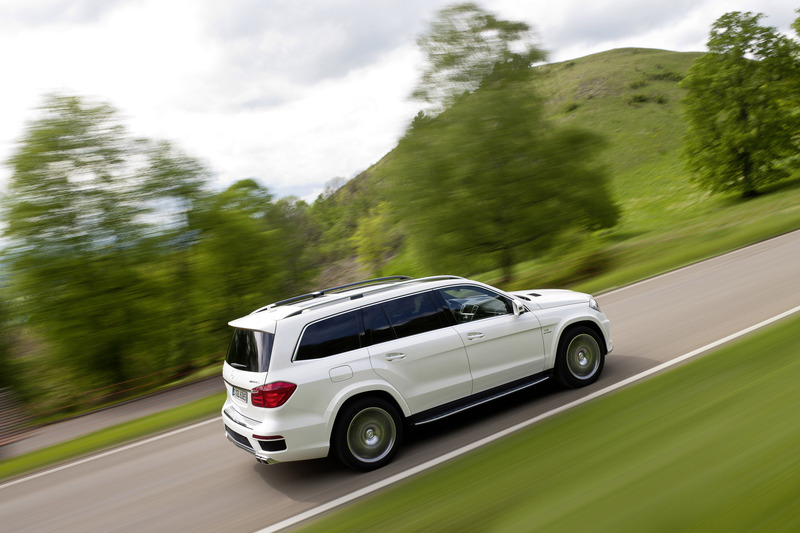 And if you wonder about the fuel consumption, it is estimated around 2.3 litres per 100 kilometres. 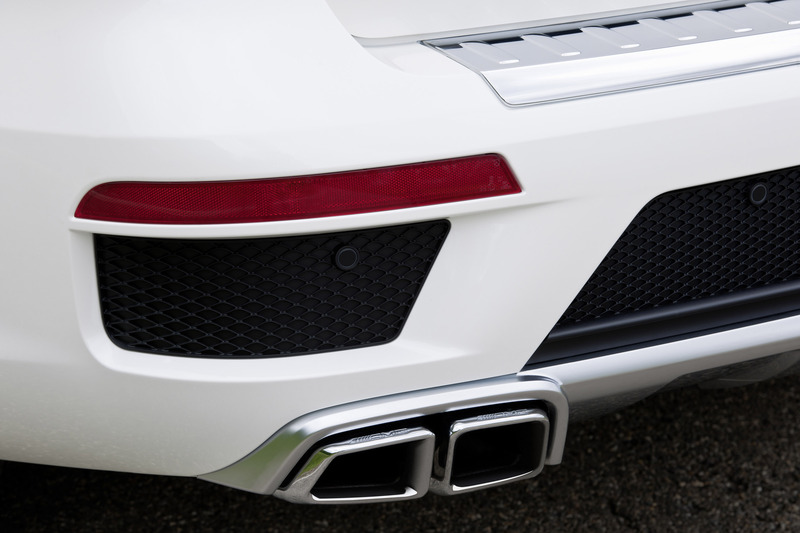 The car emits 288 g CO2 per kilometer. 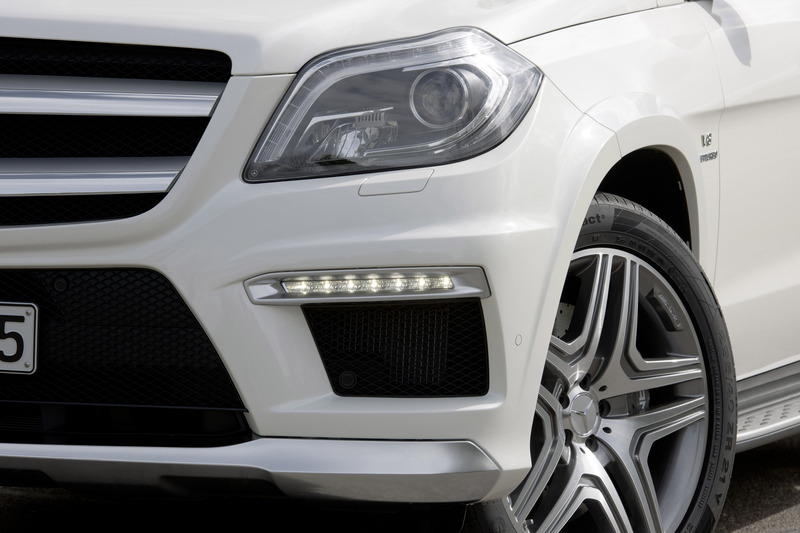 A detailed highlight must be put on the AMG M 157 eight-cylinder engine. 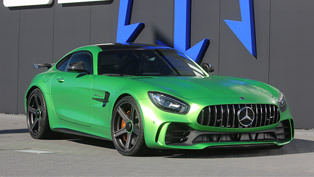 It includes an innovative, high-tech power package featuring spray-guided direct petrol injection, piezo injectors, biturbo charging, air/water intercooling, all-aluminium crankcase, a four-valve-per-cylinder design with variable camshaft adjustment, plus alternator management and the ECO start/stop system. 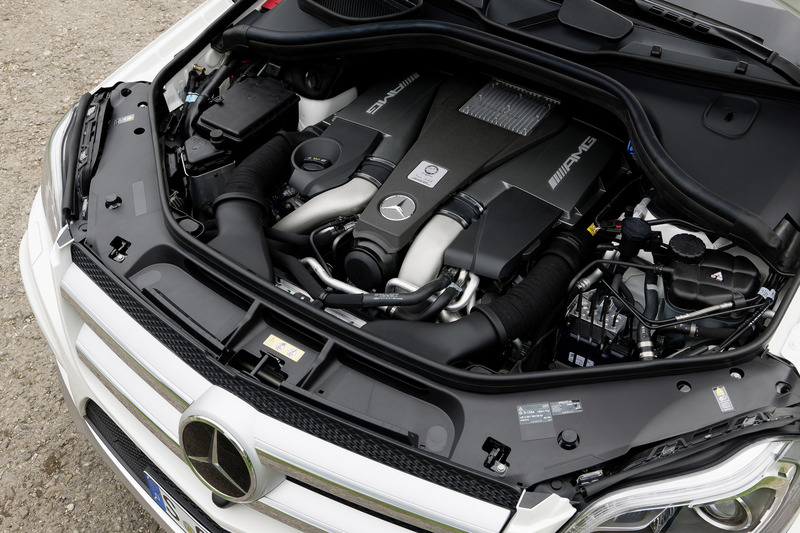 The power which comes from this state-of-the-art engine is transmitted by the AMG SPEEDSHIFT PLUS 7G-TRONIC. 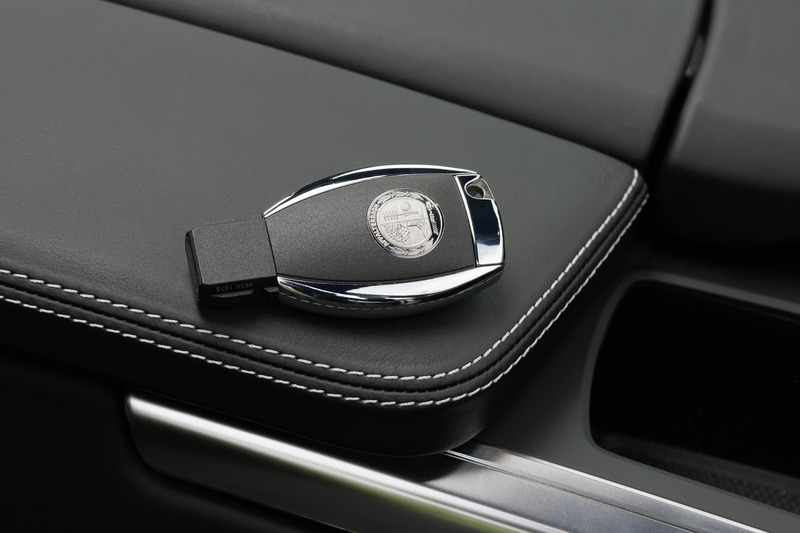 The latter, includes three modes and an automatic double-declutching function for downshifting. 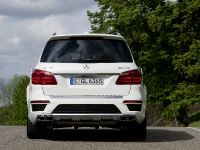 When it is in "Controlled Efficiency" (C) mode then the ECO start/stop function is activated and it shuts down the eight-cylinder engine as soon as the vehicle comes to a standstill. 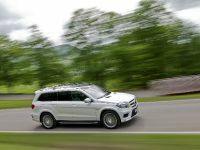 In the Sport (S) and Manual (M) driving modes, the ECO start/stop function is not in function and the engine-transmission combination displays far greater agility with more spontaneous responses. 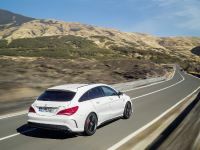 In order to improve the efficiency of the vehicle, Mercedes-Benz made the AMG SPEEDSHIFT PLUS 7G-TRONIC automatic transmission special. 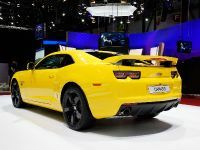 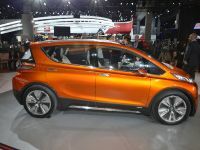 Now it incorporates a fuel-economy converter with centrifugal pendulum, bearings designed for reduced friction loss and a transmission-oil thermal management system. 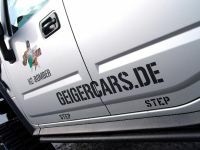 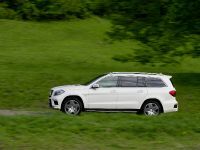 Additional features such as friction loss-minimized axle gears, electromechanical AMG speed-sensitive sports steering, an optimized belt drive, and demand-responsive control of all ancillary units and pumps also play an important part in minimizing the fuel consumption. 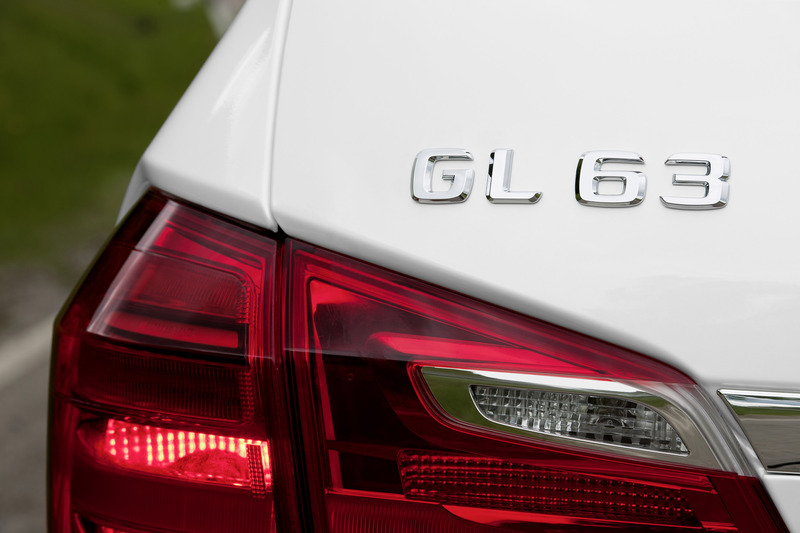 In addition, the GL 63 AMG has three suspension modes "Comfort", "Sport" and "Sport plus". 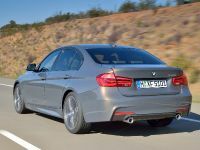 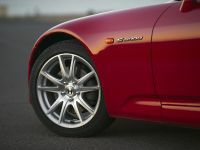 The fully load-bearing air suspension system is speed-sensitive, lowering the body at higher speeds in order to minimize drag while increasing driving stability. 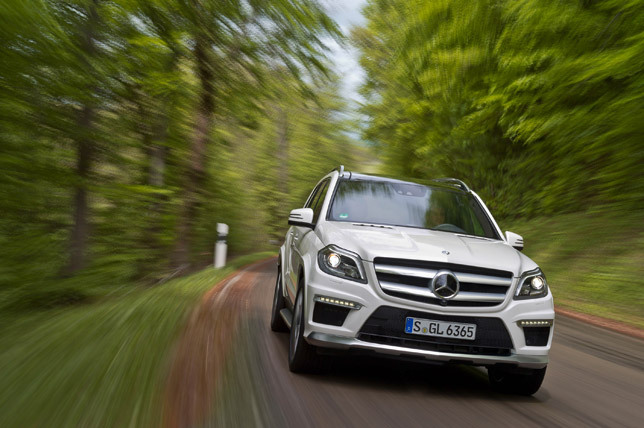 Mercedes-Benz has included electromechanical AMG speed-sensitive sports steering. 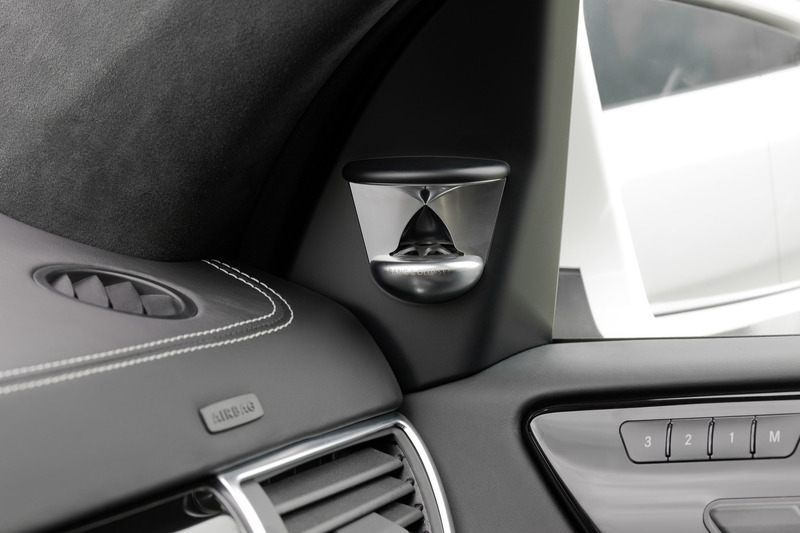 It includes variable power assistance which responds in accordance with the chosen suspension mode. 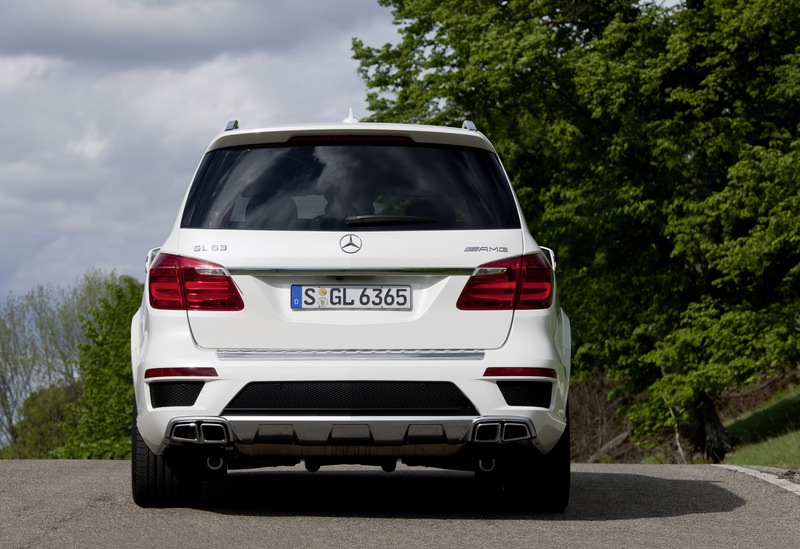 This one also contributes to lessen the fuel consumption. 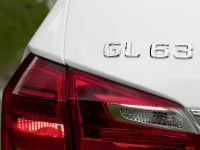 Next, the GL 63 AMG comes as standard with 5-spoke light-alloy wheels in 10 x 21 inches. 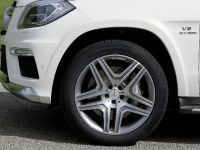 They are in titanium grey color coating and with a high-sheen finish, fitted with tyres in size 295/40 R 21. 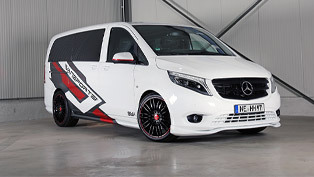 The AMG high-performance braking system could not be excluded from this model. 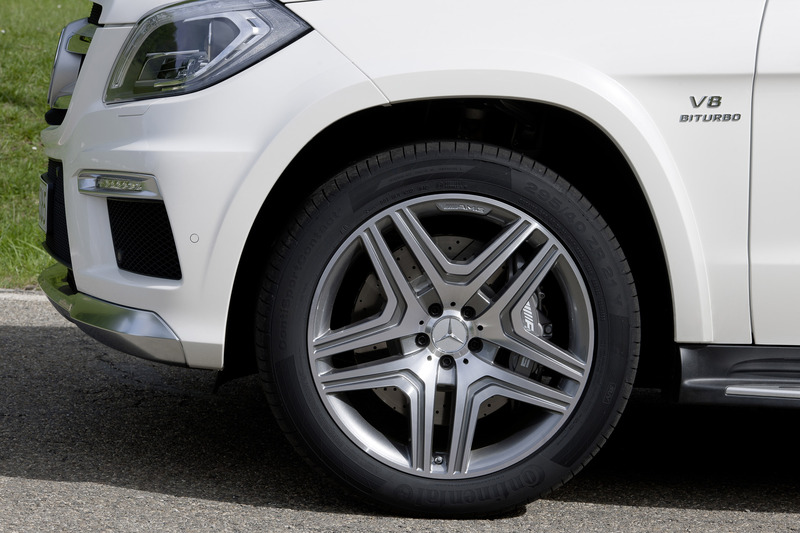 It is responsible for the shortest possible braking distances. 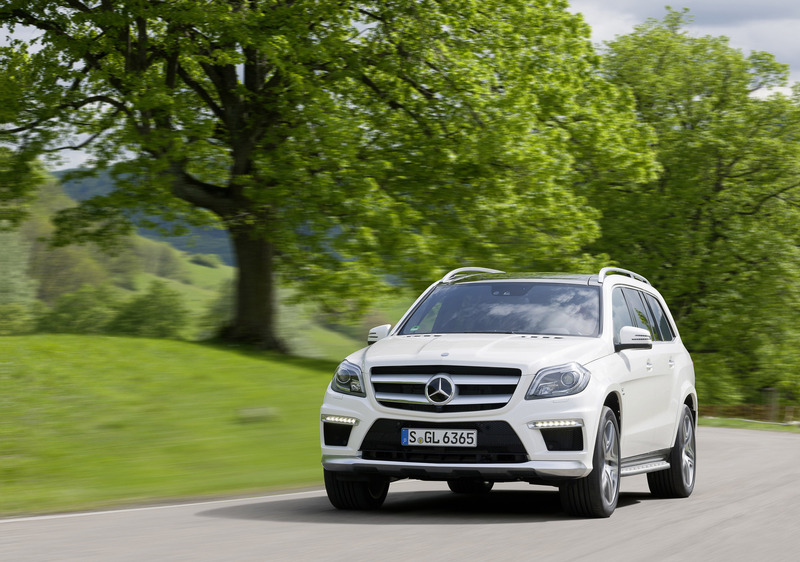 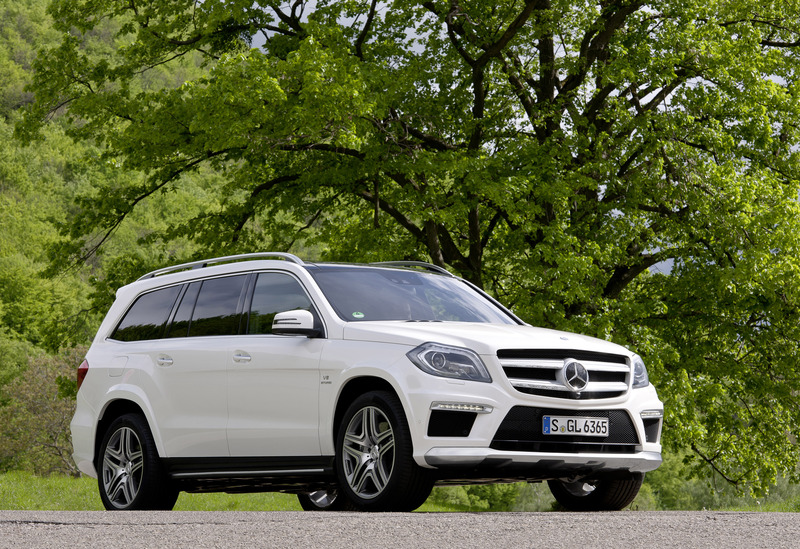 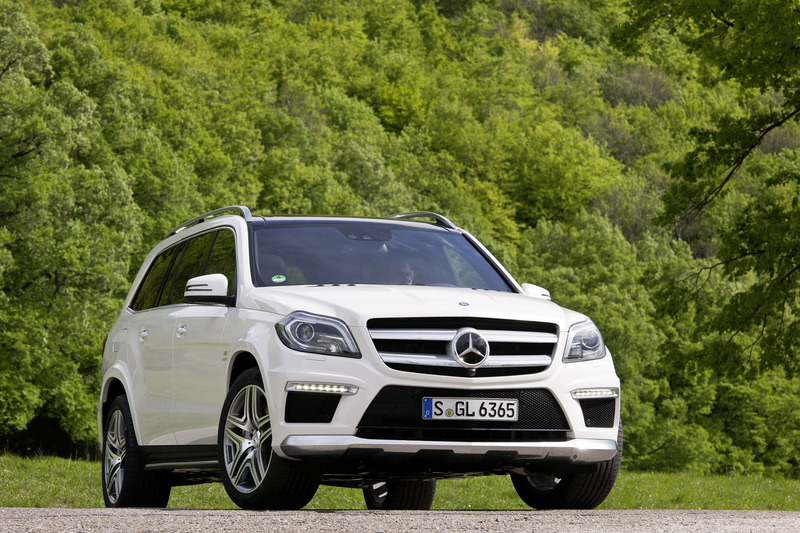 In terms of exterior 2013 Mercedes-Benz GL 63 AMG has striking and masculine appeal. 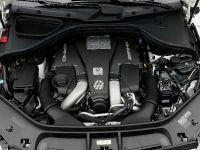 In fact, the designers have used some specific elements to emphasize the top V8 model's exceptional performance. 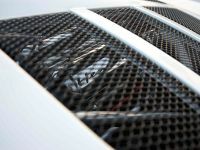 The typically upright GL radiator grille with its central Mercedes star is adorned with high-gloss slats painted in black. 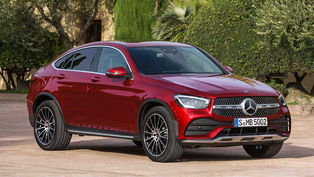 What comes from AMG as styling elements here are the front apron with its large openings which contribute for the effective air flow for the cooling modules. 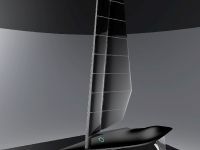 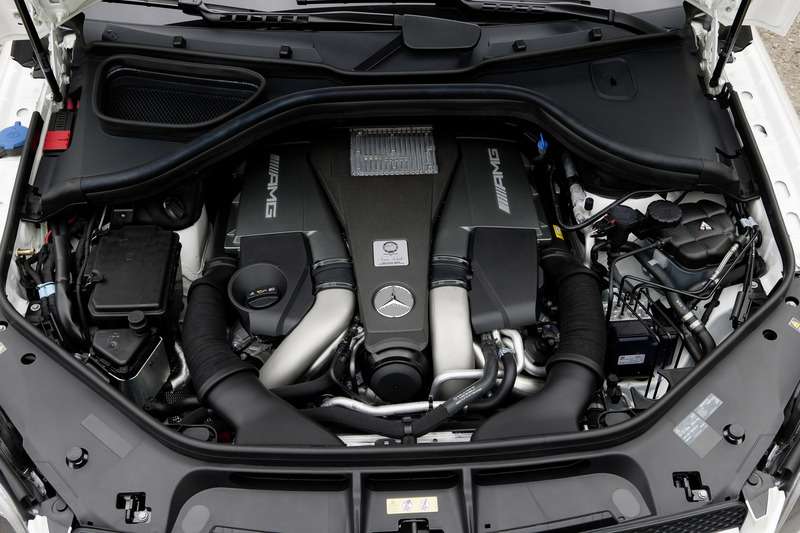 The bottom air intake takes the form of a typical AMG stylised "A" with a gap under the fine black fin through which air can flow optimally to the cooling modules. 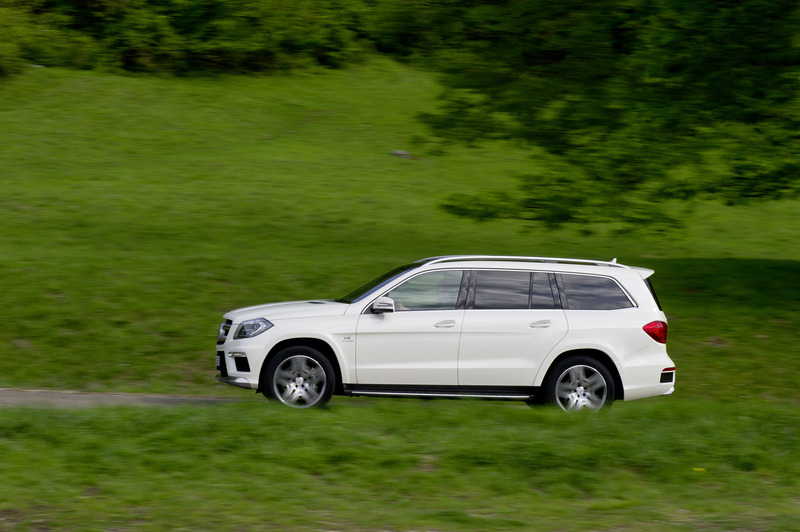 And observed from the side, there can be seen the V8 BITURBO logos on the wings and illuminated running boards with an aluminium finish. 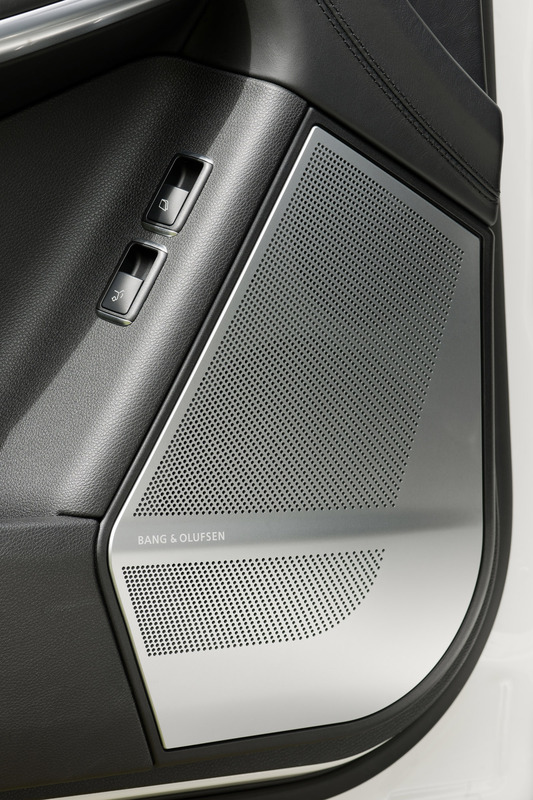 Great attention to the detail dominates throughout the whole interior. 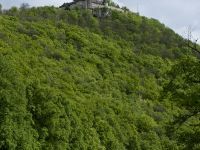 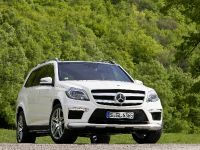 Not only this, but the luxury provided and the spaciousness will delight the customers as well. 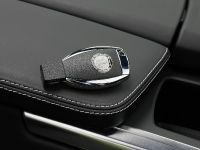 All seven seats for instance are covered in high-quality leather. 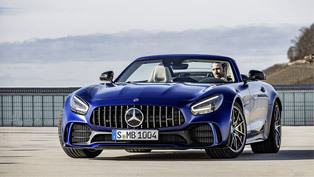 In addition, the seats are electrically adjustable and include double topstitching in a contrasting colour and AMG badges on the front seat backrests and outer rear seat backrests. 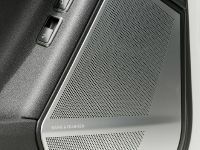 Furthermore, the AMG Performance four-spoke steering wheel also comes with perforated leather in the grip area. 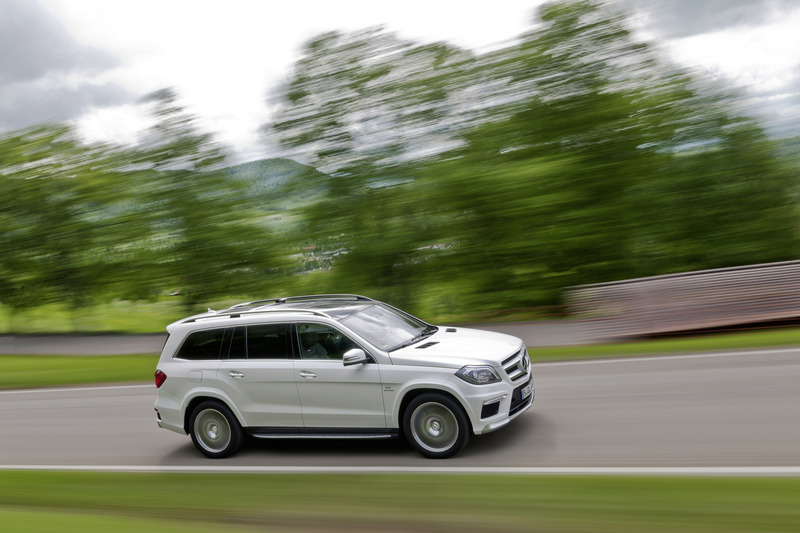 Additionally, four round instruments on the AMG instrument cluster provide the driver with important information. 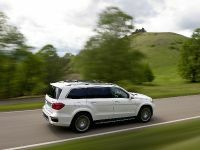 The standard equipment of the GL 63 AMG includes: AMG door sill panels in stainless steel, AMG floor mats, AMG sports pedals in brushed stainless steel with rubber studs, Active Parking Assist, ATTENTION ASSIST, Bi-xenon headlamps, Audio 20 CD radio with Bluetooth® and USB interface, COLLISION PREVENTION ASSIST, Electric EASY-ENTRY system in the rear compartment, Electrically operated EASY-PACK tailgate, Electric glass tilt/sliding sunroof, Intelligent Light System (ILS) with new off-road lighting, KEYLESS-GO, Multicontour seats for driver and front passenger including a massage function and Memory package, Crosswind Assist, THERMATIC 3-zone automatic climate control. 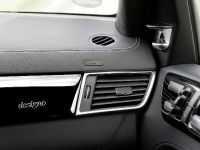 in designo leather, upper and lower section of the dashboard, centre console, beltlines, door panelling, door centre panels and armrests in the doors in designo leather, designo metal badges in the backrests of the front seats and the outer rear seats, velour floor mats with designo metal badges and edging in designo black leather, 360° camera, Active Lane Keeping Assist and Active Blind Spot Assist, trailer coupling with electric unlocking, Bang & Olufsen BeoSound AMG high-end surround sound system, Becker® MAP PILOT, Brake Assist BAS PLUS, DISTRONIC PLUS, electrically operated EASY PACK tailgate, Speed Limit Assist, PRE-SAFE® Brake. 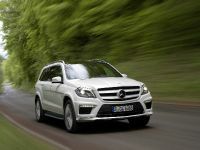 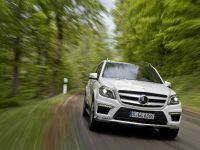 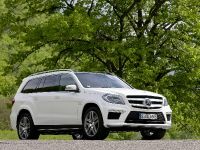 2013 Mercedes-Benz GL 63 AMG will be available at dealerships in November 2012.